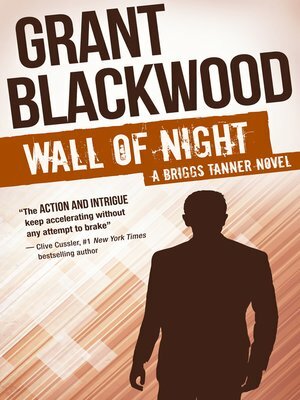 CIA Agent Briggs Tanner helps a Chinese general defect in this thriller by the #1 New York Times–bestselling author of Tom Clancy Duty and Honor. Twelve years ago, Tanner snuck into China to help strategic mastermind Gen. Han Soong defect to the West. The escape went perfectly—until, somehow, the secret police found them at the final rendezvous. Tanner barely escaped, but Soong and his family were arrested and quickly disappeared . . .
Now Soong has resurfaced. Once again, he's asking the CIA to help him escape—and Tanner is the only person he trusts. Yet even as Tanner prepares to confront the chaos of his own past and challenge the authority of China's brutal secret police, forces around the globe are watching him, waiting for the moment that will lead the world to the brink of war, and seal Tanner's fate once and for all.